When you visit a doctor and they prescribe a treatment or procedure, an essential element is your consent. You have the right to know what will be done to you, to learn the risk or potential side effects of a procedure, and to be informed of any alternative treatment options available to you. Under the principle of informed consent, where the doctor describes the procedure how it will be done and the benefits and risks of undergoing the procedure. 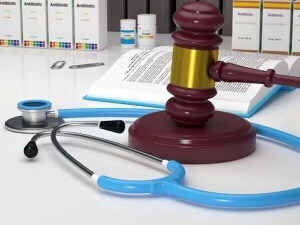 Medical battery occurs when the doctor or other medical professional violates your right to decide what kinds of medical treatments you will receive and which you do not wish to receive. So, in cases of emergency, when a patient is unconscious and unable to give consent, a doctor may operate to save the person’s life. If a patient has refused care, yet the care was forced on them, they may have a case for medical battery and they may be entitled to compensation or any resulting injuries or losses. 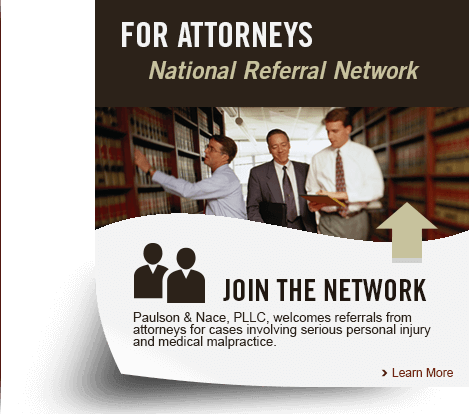 If you believe you have been a victim of medical battery, seek counsel with a Washington, DC medical malpractice attorney to learn more.